Sliced seasoned porcini mushrooms in olive oil 212 ml. - Rocca 1870 13,25 EUR / 6,25 €/100 ml. Black Olives pitted 314 ml. 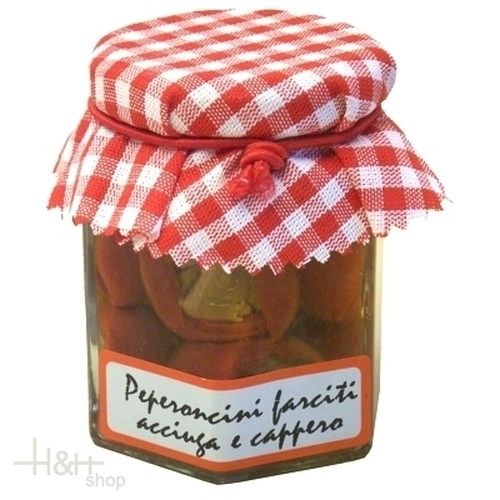 - Mariolino 7,40 EUR / 2,36 €/100 ml.